Kenya Union of Post Primary Education Teachers (Kuppet) Chairman Omboko Milemba has dismissed plans by the Kenya National Union of Teachers (Knut) to go on strike over appraisals and transfers. Omboko said that Knut should seek the dialogue path, instead of engaging in “unnecessary strikes”. “Teachers do not need to go on strike at this time. There are no reasons. As Kuppet we believe in engaging our employers and not through unnecessary strikes which will interfere with learning in schools,” said Mr Milemba as quoted by a local daily. 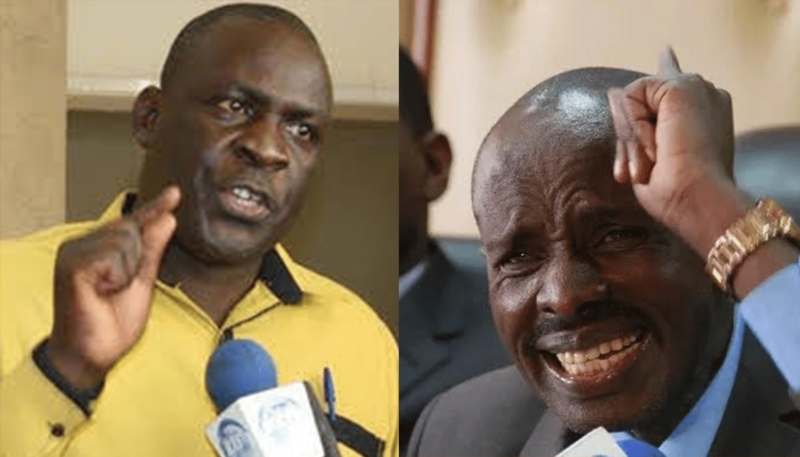 Knut through their Secretary-General Wilson Sossion had issued a strike notice set to start on September 1, in a bid to oppose disagreeable policies being fronted by their employer, the Teachers Service Commission (TSC). Among them was performance appraisal for teachers and the delocalisation programme, which has seen 1,065 principals transferred since December 2017.